Get Up to $50,000 Regardless Of Your Credit History! Snap Car Cash Will Assist You Through The Entire Processing! A financial emergency can happen to anyone and quick financial aid would be ideal to help cope with the situation. 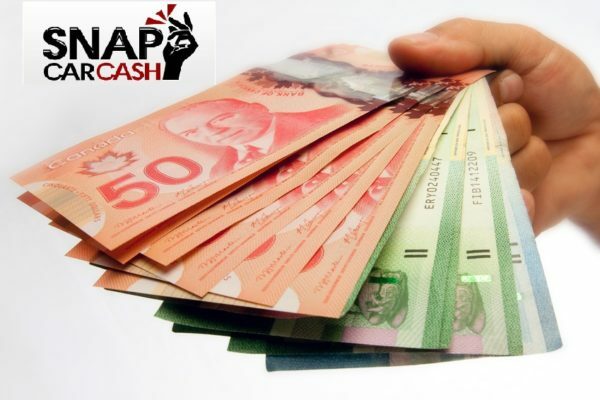 Snap Car Cash has been providing convenient car title loans to Canadians for many years. These loans are secured loans which only use the borrower’s vehicle title as collateral for the loan. The loanable amount will be determined upon the condition and value of the vehicle. Why Should You Apply For An Auto Title Loan? Quick cash on the same day. A vehicle no older than 10 years. Must possess collision and comprehensive insurance on your vehicle. Vehicle must be insured and registered in borrower’s name. An Easy Loan Process at Snap Car Cash! Contact Us And Get Instant Approval. Call Us At 1-888-886-7627 For Further Information!